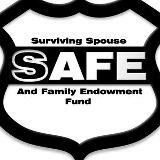 The Surviving Spouse and Family Endowment Fund (SAFE) exists to support the families of Law Enforcement Officers, Firefighters and Emergency Services Personnel in the Kansas City metropolitan area who have perished while protecting our community. In an effort to help ease the pain felt by these suffering families, SAFE provides emotional and financial support. In this way, we hope to repay some of the kindness and dedication these heroes have shown us and the ultimate sacrifice they have made for us. Established in 2003, SAFE operates under the Kansas City Metropolitan Crime Commission as a 501c3 non-profit organization. 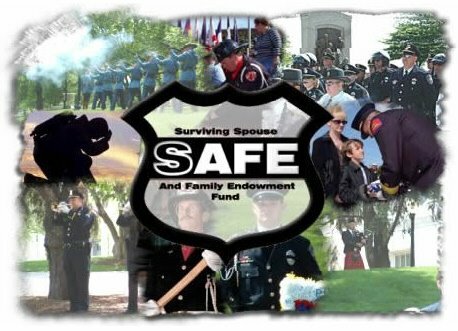 SAFE is one of many programs in the United States, known as 100 Clubs, with the purpose of providing assistance to families of fallen heroes.